A wet winter may be in store, but the threat of wildfire still exists. 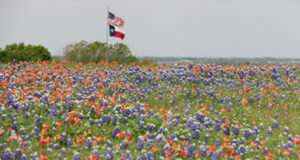 The current El Niño conditions drop the threat of wildfire to below normal, however Texas A&M Forest Service urges caution this holiday season. Although much of the state received above normal rainfall — which suppressed fires for most of the year — the rain increased the amount of grass present, which can serve as fuel for a wildfire start. “Awareness of this threat is a key safety concern for this winter,” Tom Spencer, Predictive Services department head said. Abundant fuels can increase fire size and make wildfire more difficult to control. Spencer also said that even though the ground is wet, the grass above the ground can still catch fire which may spread quickly if conditions are windy. 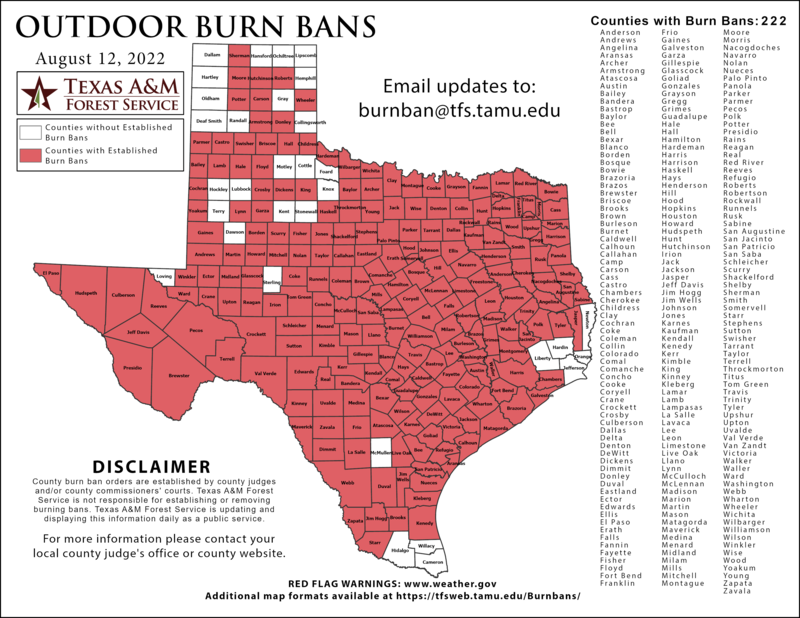 – Check for and obey burn bans and fireworks restrictions. – Adhere to all county and city fireworks laws. – Read firework labels and use only as instructed. Do not alter the products. – Use fireworks only with adult supervision and only outdoors away from dry grass and buildings. – Allow fireworks to cool completely before handling and discard them into a bucket of water. – When and where outdoor burning is allowed, keep the fire small, never leave it unattended and remove leaves and other material from the area surrounding the fire. Avoid lighting piles on windy days. – Keep water, wet towels and a garden hose nearby. A spark or burning ember can ignite dry, fine-textured fuels like grass and weeds. – Properly watering your live Christmas tree and promptly disposing of it after the holidays reduces the chance of a house fire. – Remove your natural Christmas tree soon after the holidays and consider community tree recycling projects. 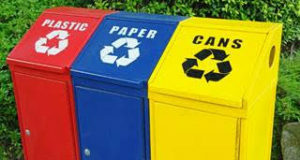 – Dispose of wrapping paper, boxes and other holiday waste by recycling, when practical. Burn paper and cardboard in a burn barrel or fire-proof receptacle topped by a metal screen or grill, as winds can carry embers over long distances. The winter weather outlook is now available and daily fire danger outlooks can be found on the Predictive Services page.